Prowler Sitges stocks an exciting range of designer briefs, boxers, jocks and trunks in various colours, sizes and prices. 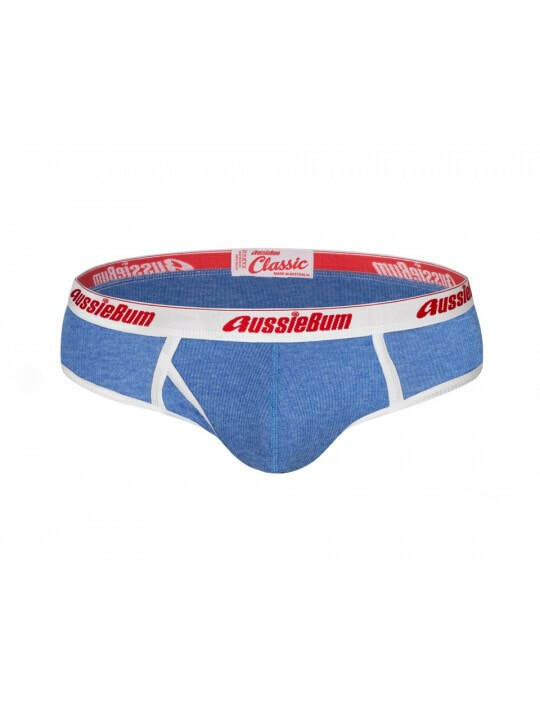 The Prowler favourite, aussieBum is here in force including the fantastic 3 for 2 offer on the Classic range at €22 or ​3 for €44! We also stock stylish trunks, classic shorts, t-shirts and gymwear. Our designer brands include aussieBum, Pump, Bluebuck, Underbear, Andrew Christian, ​Bobo Bear and Tom Taylor.